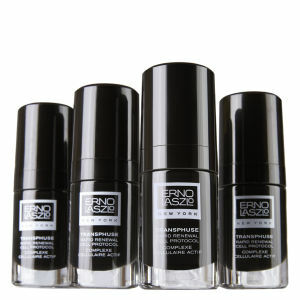 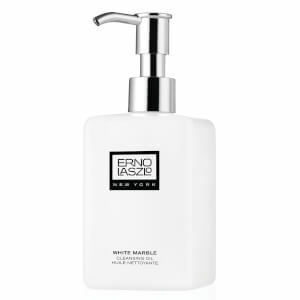 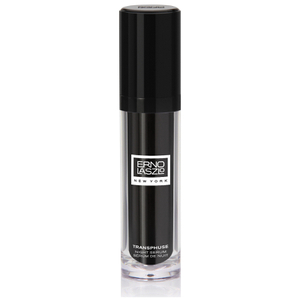 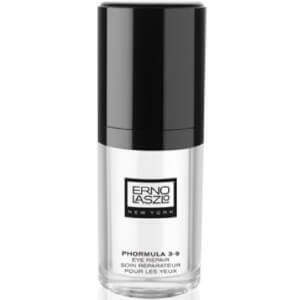 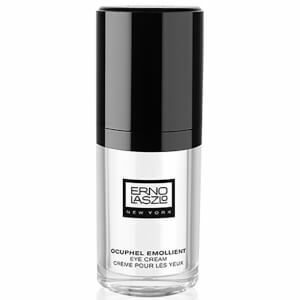 Buy your favorite Erno Laszlo skincare products online at SkinStore. 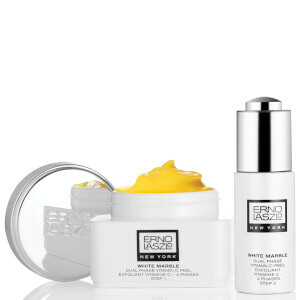 We have the best selection of Erno Laszlo products including a wide selection of masks, cleansers, moisturizers and creams. 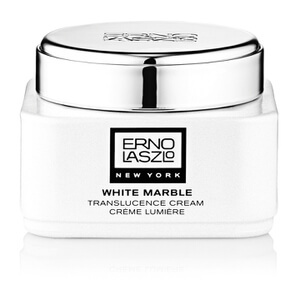 Tried and trusted across the World, and loved by celebrities such as Audrey Hepburn and Marilyn Monroe, Erno Laszlo is a must in your everyday skin care routine. 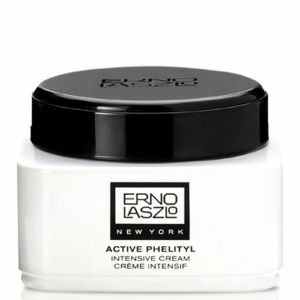 Our collection includes the popular Phelityl Night Cream, a bestseller which is a lightweight moisturizer that seals in natural moisture overnight to plump your skin. 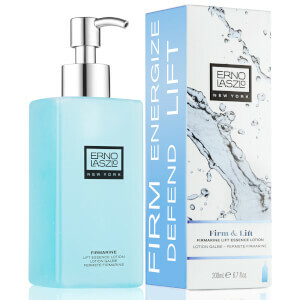 It includes a unique moisturizing complex with a pH nearly identical to that of the skin, which maintains the fatty acids essential for skin function. 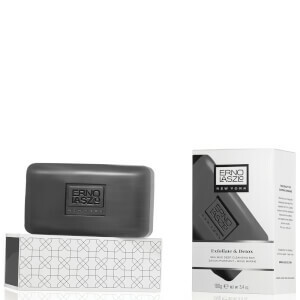 Before applying your Night Cream and heading to sleep, make sure you use their Sea Mud Deep Cleansing Bar for the ultimate daily cleanse. 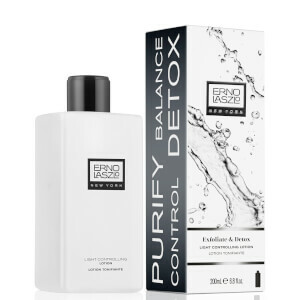 Free from Phthalates, Parabens, Sulfates Mineral Oil, and Petrolatum, the cleansing bar includes the therapeutic benefits of Dead Sea Mud, which includes unrivalled minerals to deeply detoxify, exfoliate and moisturize. 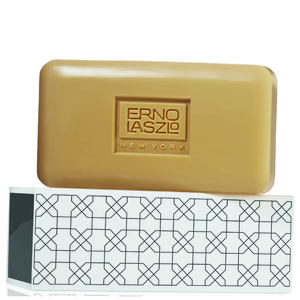 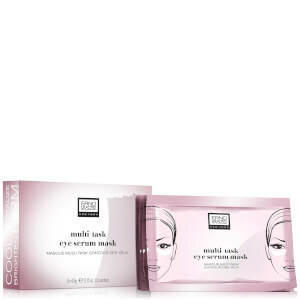 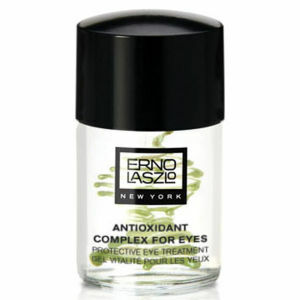 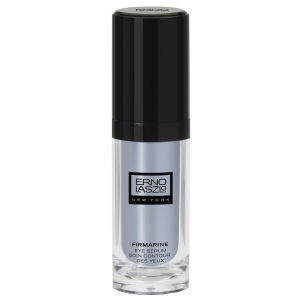 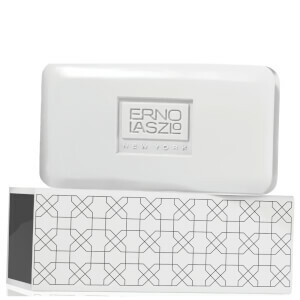 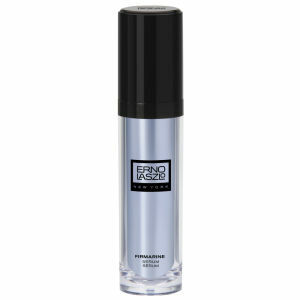 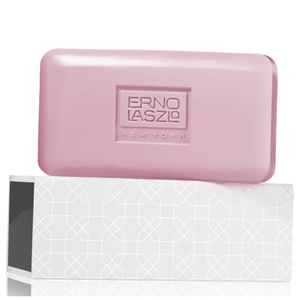 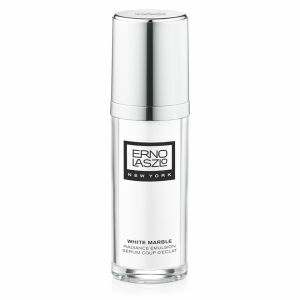 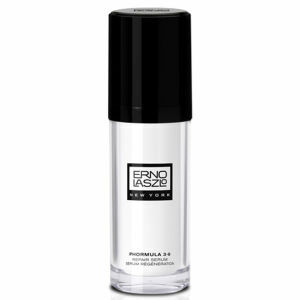 Erno Laszlo are best known for their masks, they are a big staff favorite here at SkinStore. 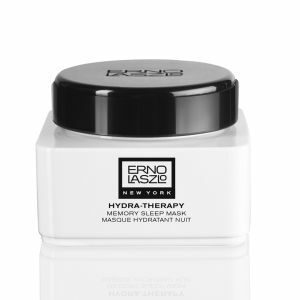 Their Hydra-Therapy Vitality Masks, the innovative gel-like mask moulds to your facial structure and deeply penetrates the surface with botanical extracts rich in vitamins and essential oils. 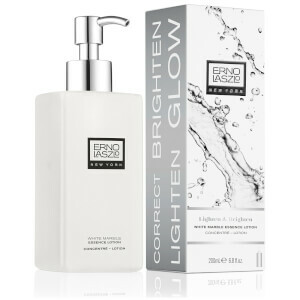 Expect revitalized and detoxified skin with a radiant glow. 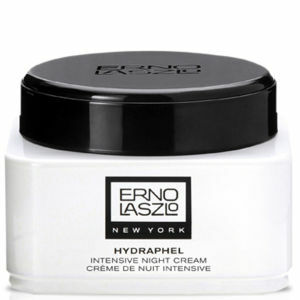 Also check out the brand new Detoxifying Hydrogel masks and Sensitive Cleansing Bars.